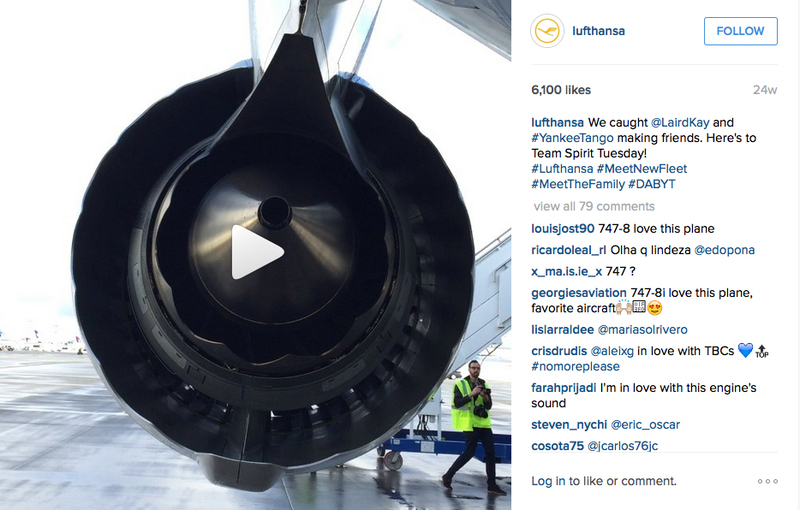 I shot the delivery flight of "Yankee Tango", the retro livery Lufthansa 747-8 for the Lufthansa Social Media team. 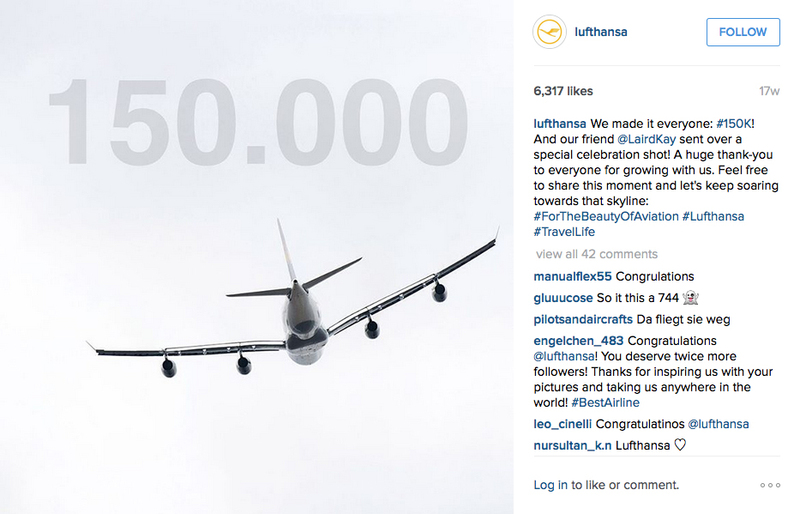 We started in Seattle at the Boeing factory, and then flew on the brand new plane to Frankfurt. For a plane nerd like me, it was incredible to be part of such a historic flight. While in Frankfurt, I was able to shoot the Technik hangars, Lufthansa Cargo planes, and get some incredible shots on the runway. 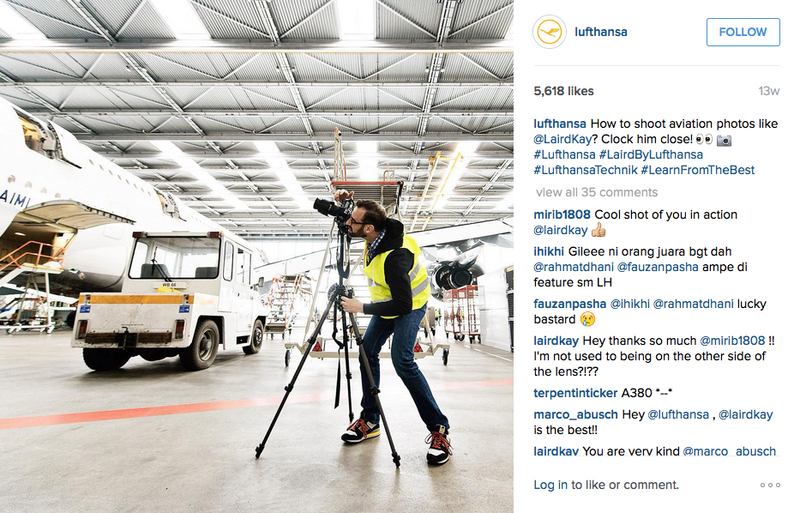 These are a few of my shots which were used by Lufthansa Instagram feed -- and a couple shots they took of me.